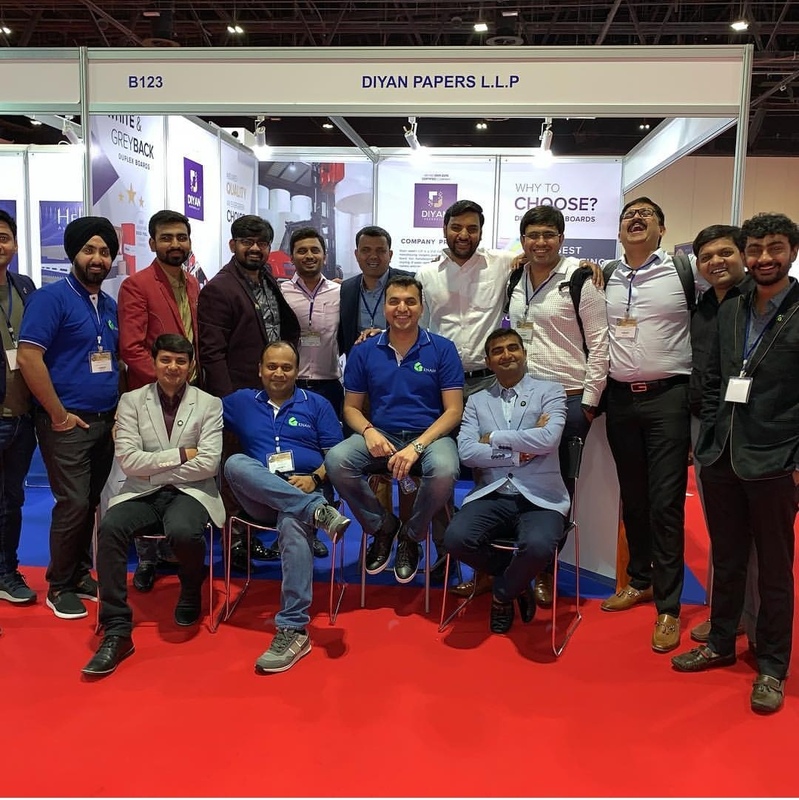 Indian paper Industry is one of the fastest growing Industry in the world. 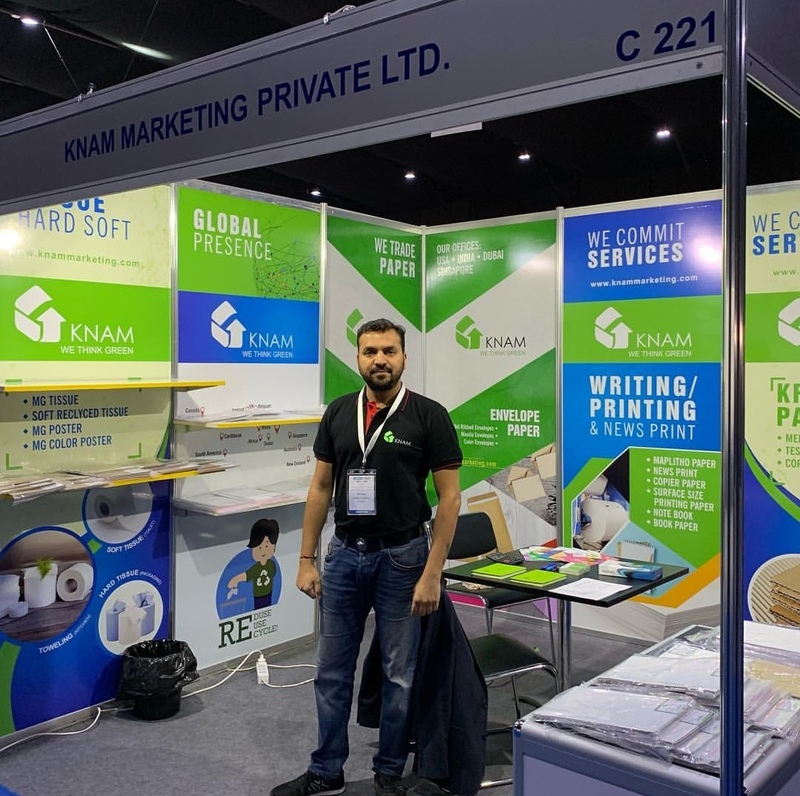 Knam Marketing has shown growth since its inception. Our commitment to quality, saving environment and providing better client experience has helped has become an emerging player in the Industry. 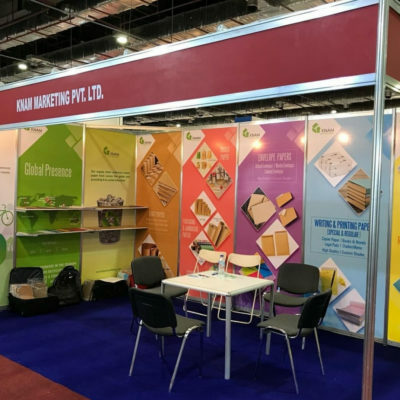 Knam Marketing has also achieved significant efficiencies across various disciplines in a short span of time which has mutually benefited our customers worldwide. 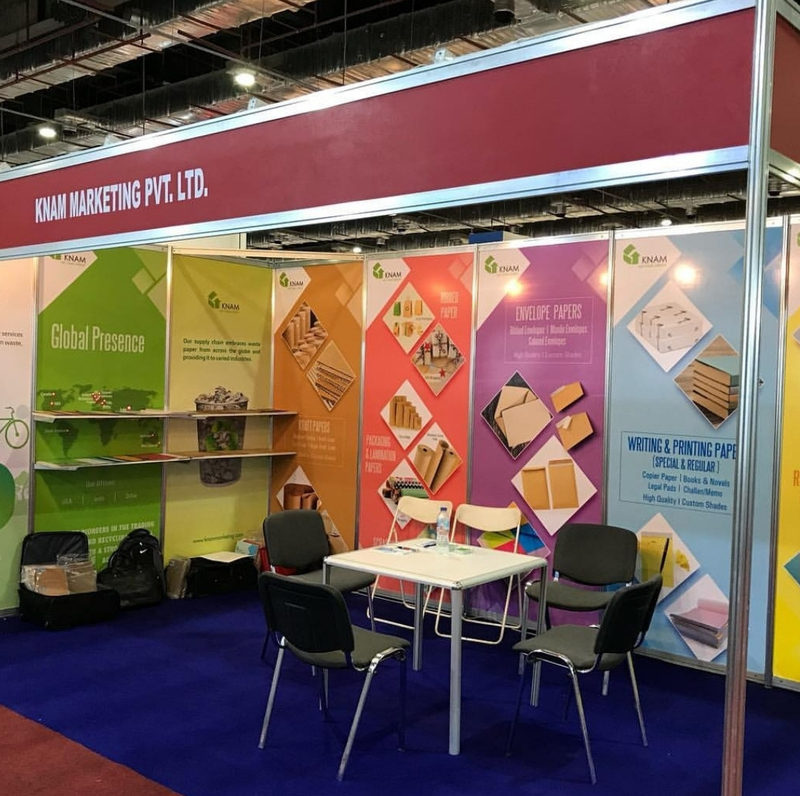 We at Knam Marketing Pvt Ltd. believe in long lasting commitments and provide the best recyclables from all over the world to our customers. Owing to our client centric approach and transparent business policies we have been able to garner huge clientele worldwide within no time. To meet the new challenges in our industry, we keep ourselves updated at all times. 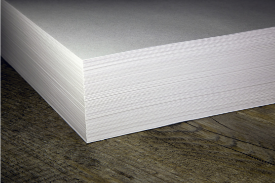 Writing Printing paper is smooth surface sized paper which is produced from high bright pulp. It has high tensile strength and suitable for high speed multi color printing. 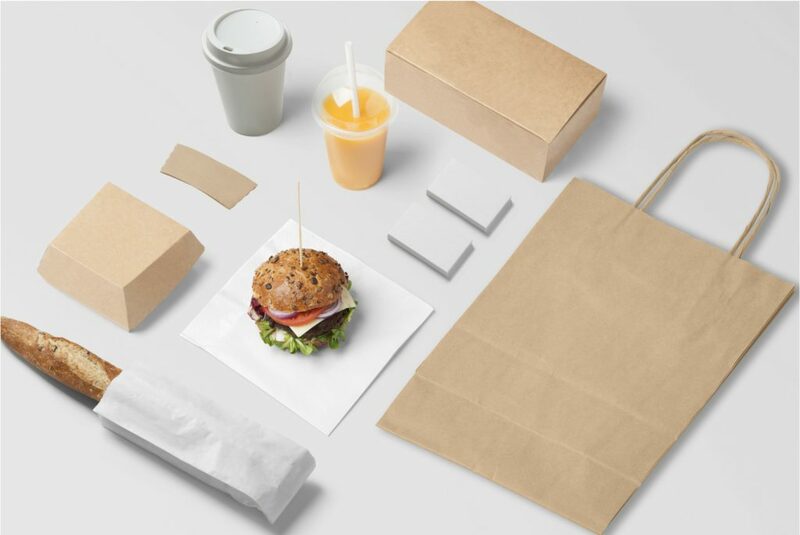 kraft paper which is broadly used for making high quality cores. It has high strength and works with machines running at high speed. 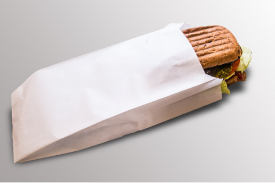 MG Poster Paper from 100% agro-based virgin pulp ranging from 18 GSM to 180 GSM with High Burst Factor. We have pure White color in natural shade. Our key is promptness and quick delivery. We assure the best logistics and not only keep our clients updated about their shipment status but track them ourselves for their assurance. We supply finished paper, both in reels and sheets based on customized requirement of customer. Our packing services provide Complete safety of consignment during the transit period. 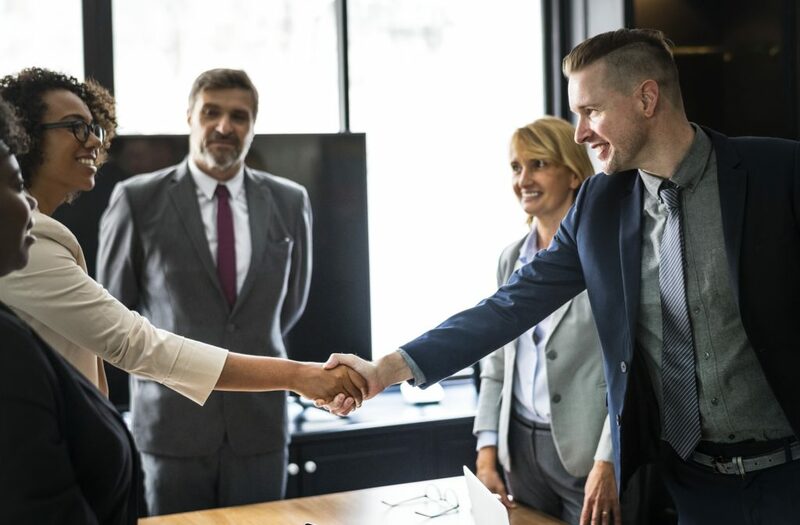 We continuously strive to meet the increasing customer demands by providing highest customer experience and service levels. Our entire range of recovered freight is widely used in various sectors such as packaging industry, pulp industry, printing industry and paper industry. Owing to our timely deliveries and client-centric approach, we have been able to acquire a rich clientele worldwide. Moreover, we ask for the feedback of our customers and strictly work upon those feedbacks. 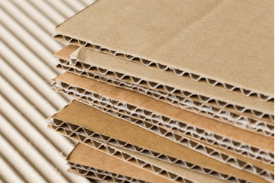 Our entire range of recovered freight is widely used in various sectors such as packaging industry, pulp industry,printing industry and paper industry.